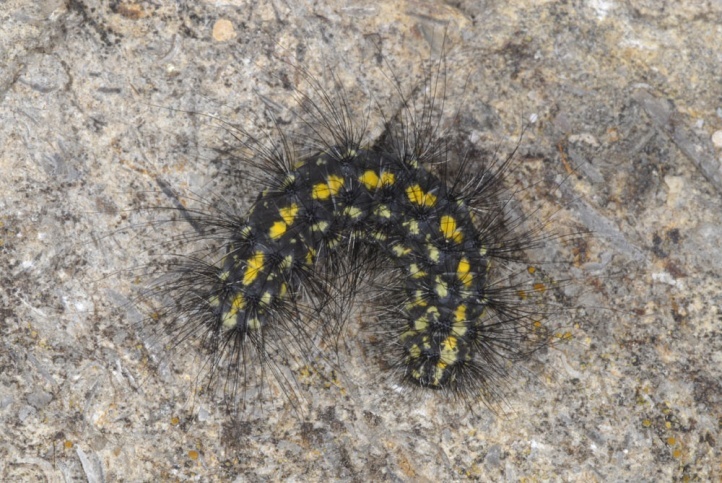 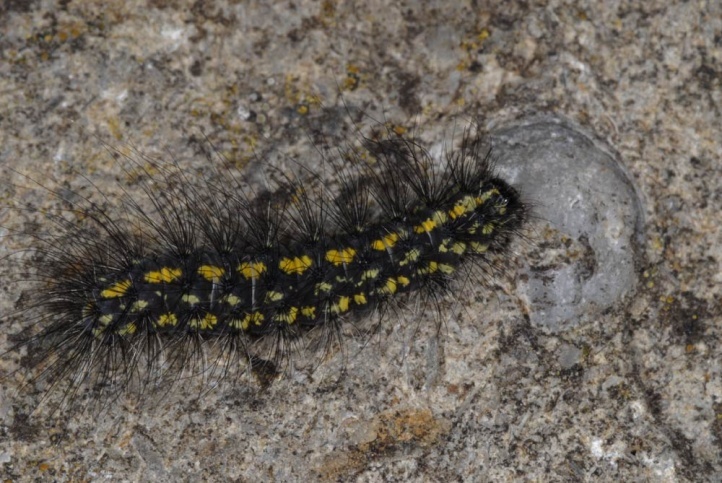 The larvae feed on lichens and probably also mosses and dead parts of plants. 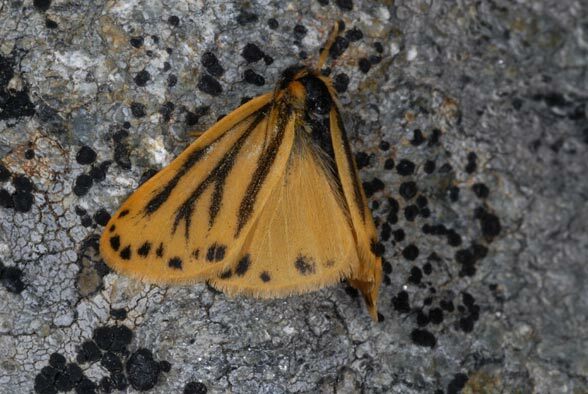 Setina aurita inhabits alpine grasslands with stones, screes and rocky slopes up to 3000m above sea level. 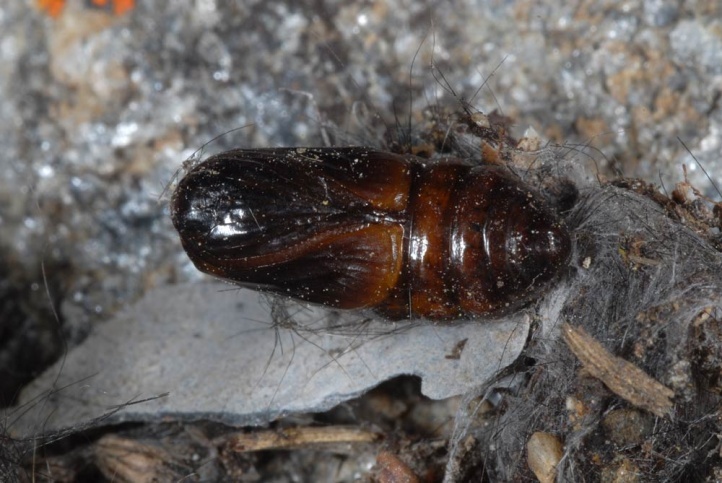 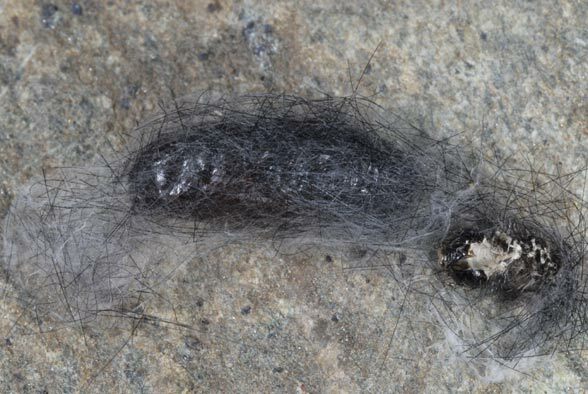 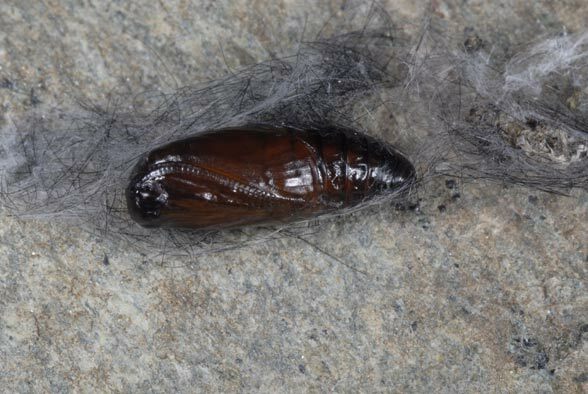 The caterpillar lives mostly in a slight webbing under rocks (especially when moulting) and pupates there, too. 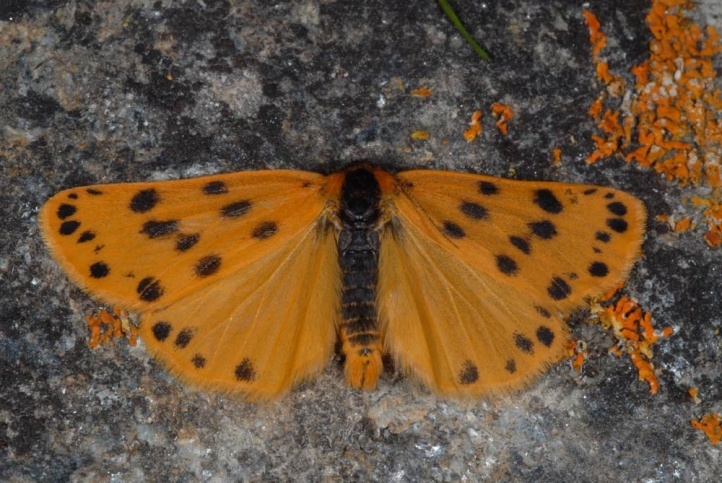 The moths fly in the summer, at least the males during the day. 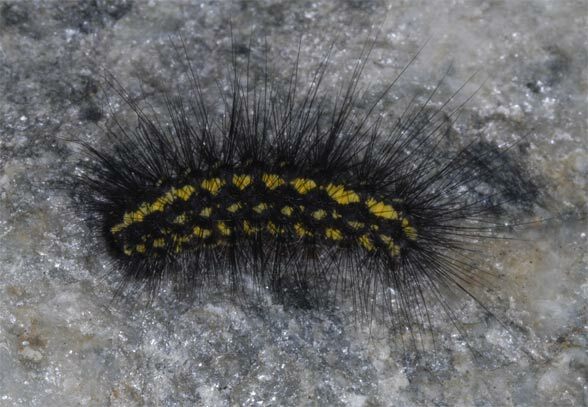 The caterpillar overwinters sometimes more than once. 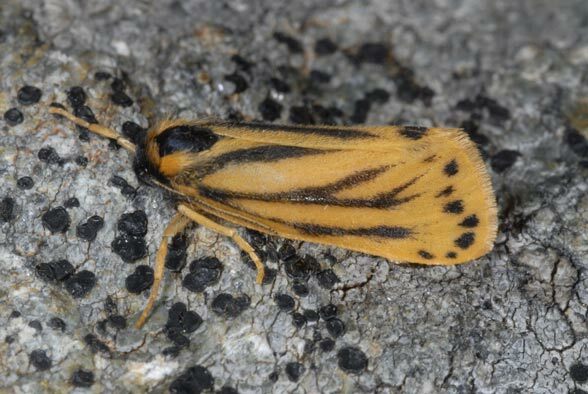 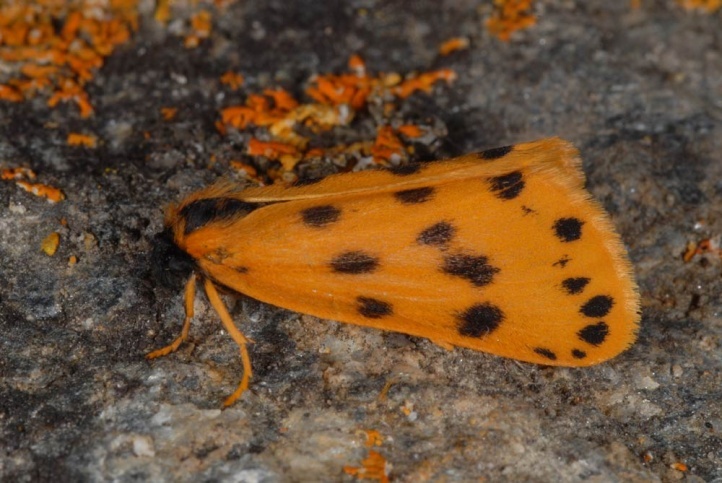 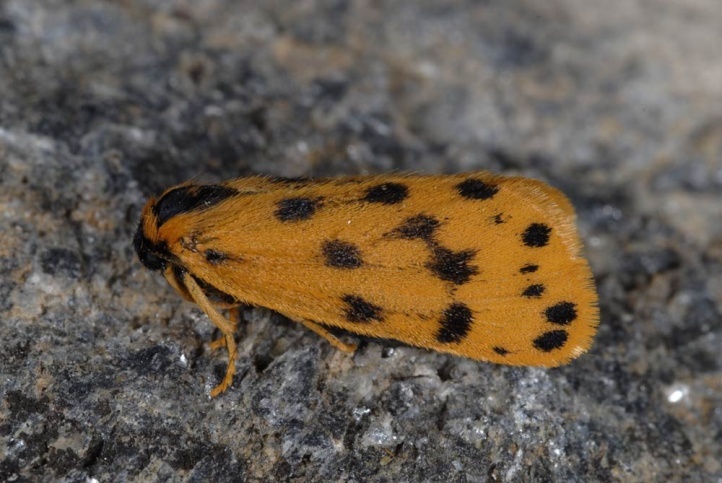 Setina aurita occurs in Central Europe only in the Alps.